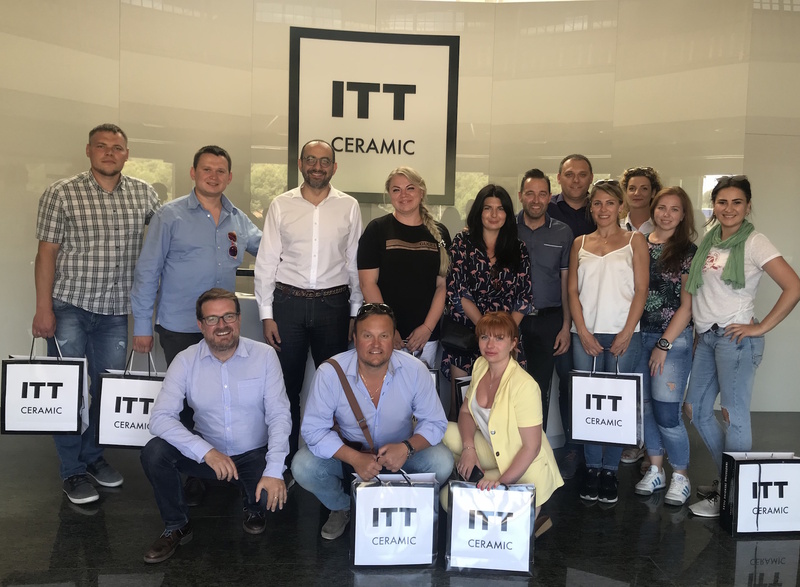 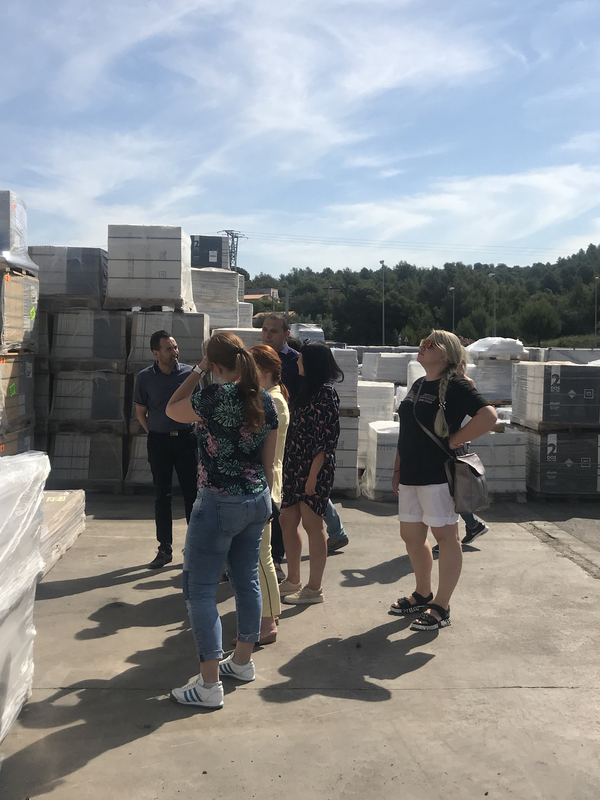 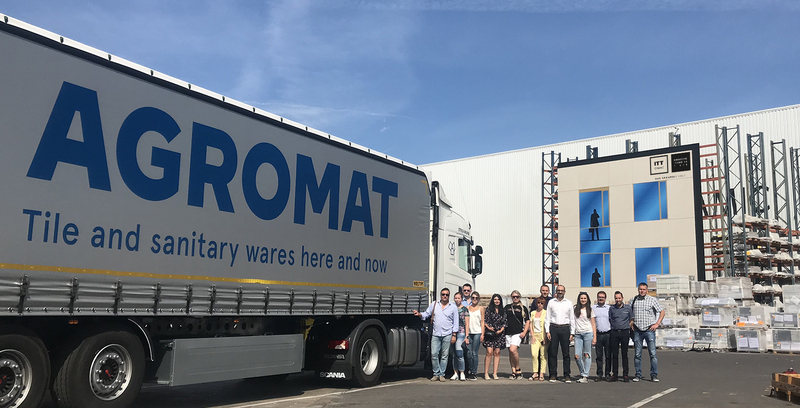 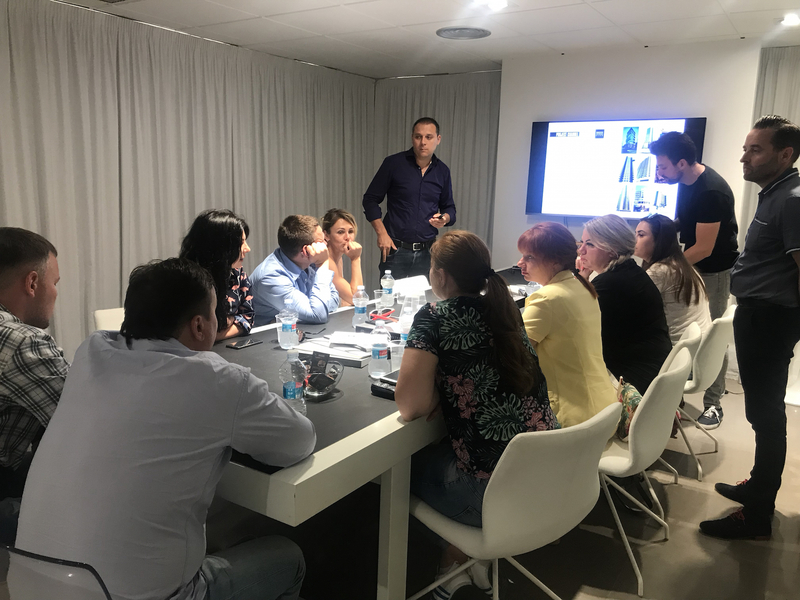 The central facilities of ITT Ceramic have welcomed the visit of a group of professionals of Agromat, main distributor of the products of the company of Saniceramic Group in Ukraine. 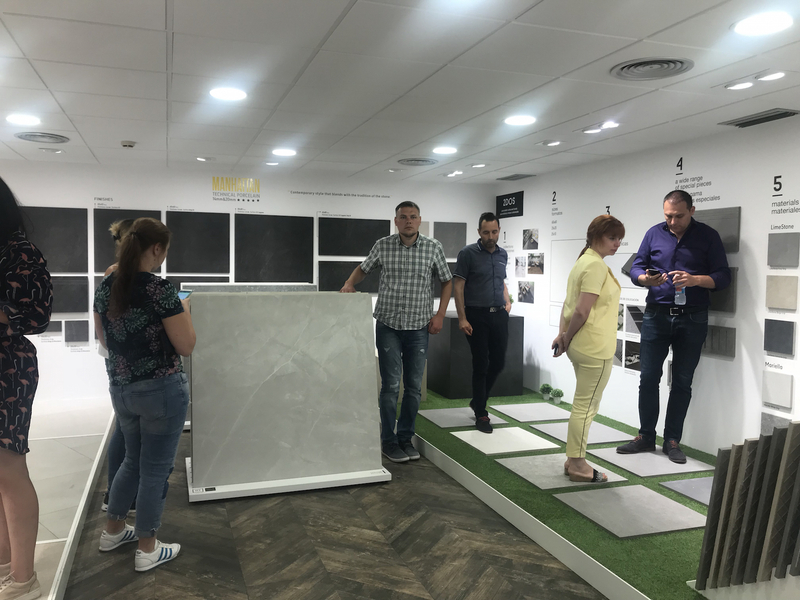 Agromat has stores distributed throughout the country, as in the cities of Lviv, Vinnitsa, Odessa, Kropivnitsk, Chernivtsi, Rivn, Kharkov and Kiev, where it has its largest specialized center in Europe for the sale of ceramic products, with a surface of 14,000 square meters. 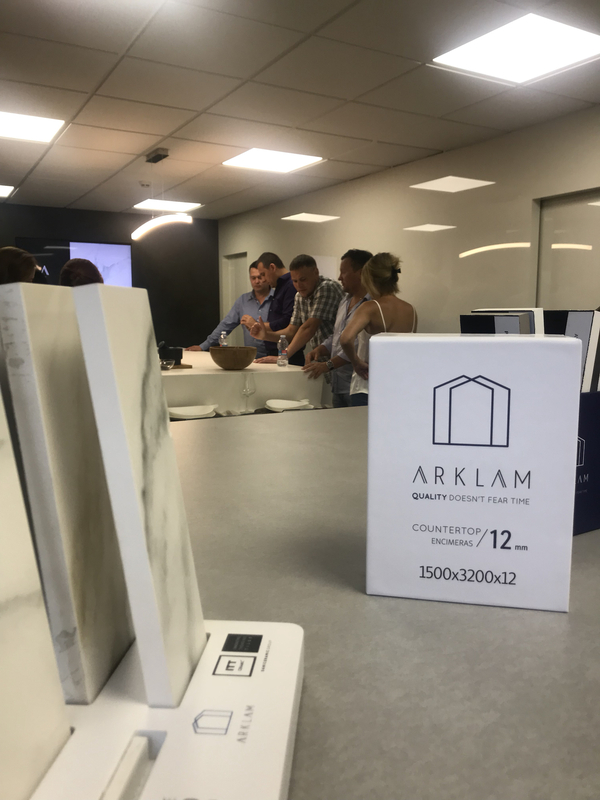 In this sense, in addition to knowing the general catalog of ITT Ceramic, the components of the dealer’s team showed a remarkable interest in Arklam, the large-format ceramic that is characterized by its high technical performance. 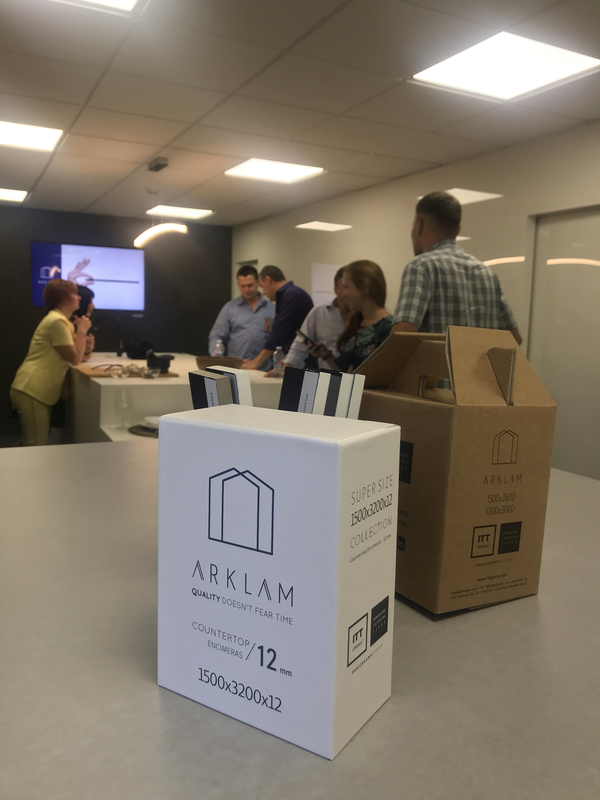 In particular, the Arklam 6mm range in the 1000×3000 and 1500×2600 format and its application in ventilated facades captured the attention of all the members of the Ukrainian delegation, who were able to see first-hand all the characteristics of the Arketch system, composed of four variants that , in combination with the Arklam coating, allow the building to provide important advantages in terms of durability and energy efficiency, in addition to generating impressive finishes, both in public and private use. 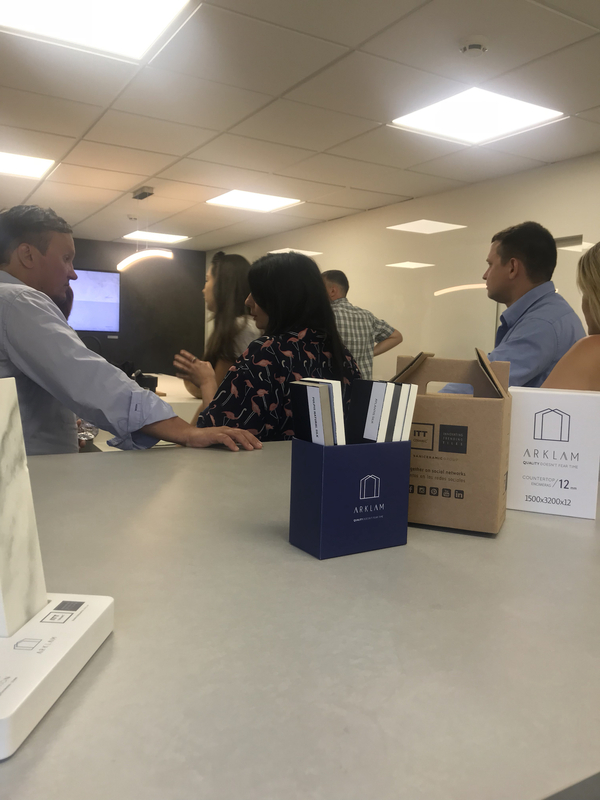 These systems are Arktech Chemic (longitudinal adhesion), Arktech Staple (staple view), Arktech Plus and Arktech Plus Scaled (integrated profiling). 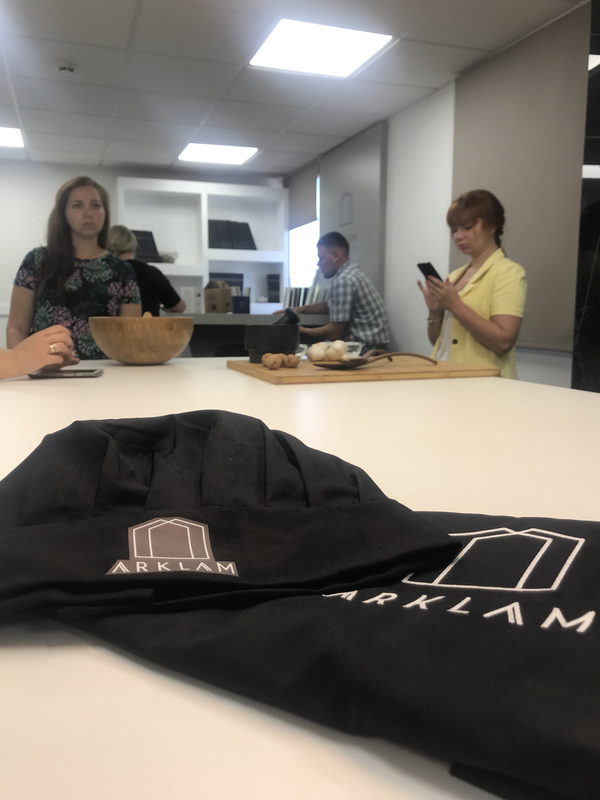 Likewise, the professionals of Agromat were impressed by the possibilities of Arklam 12 mm as kitchen countertop. 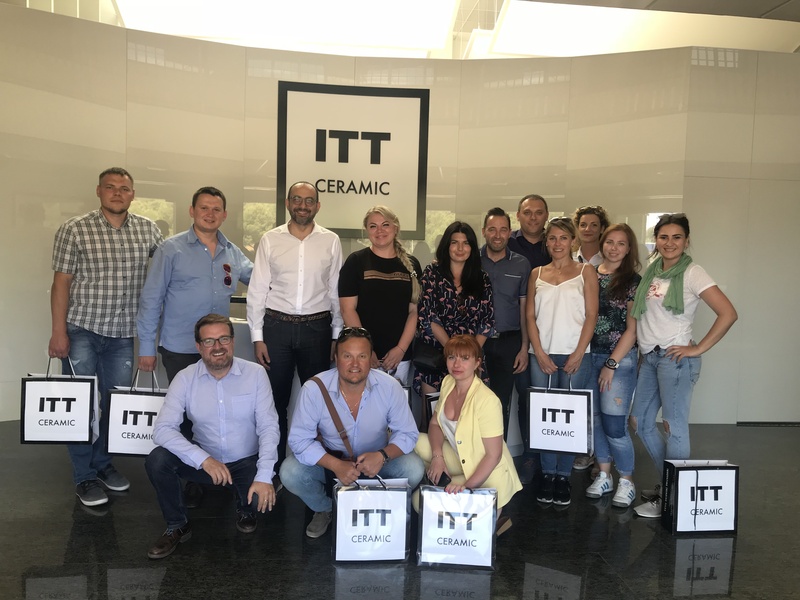 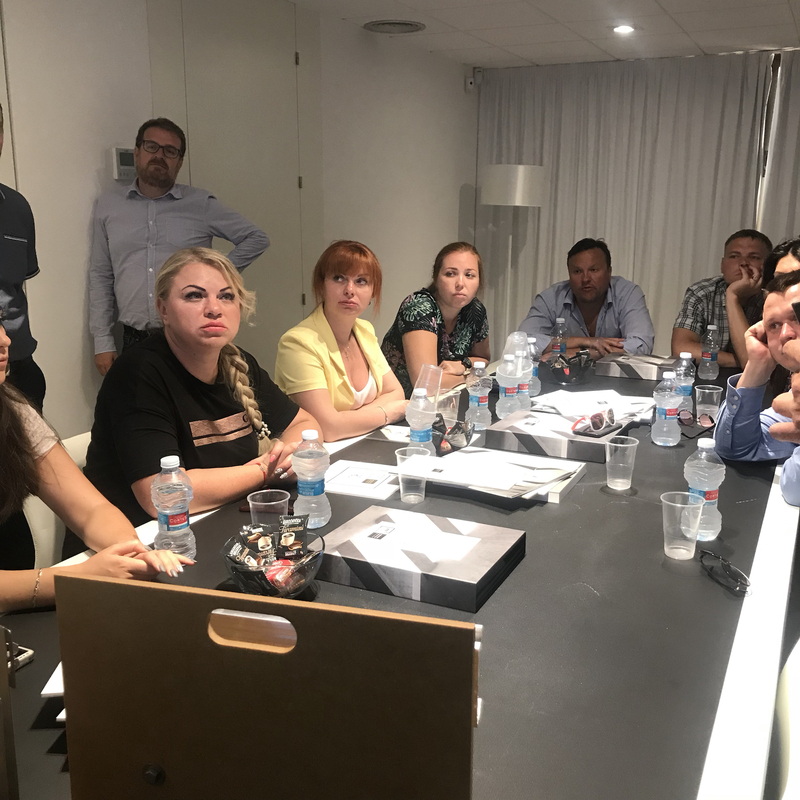 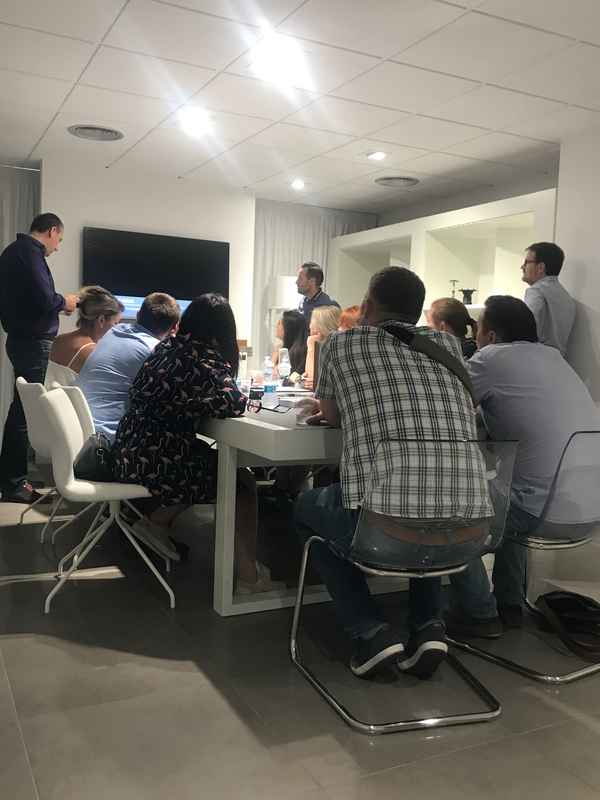 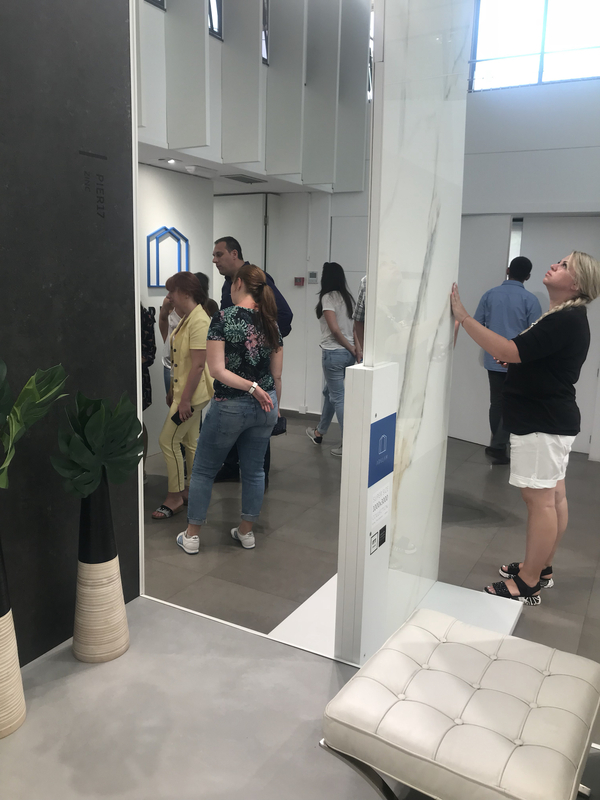 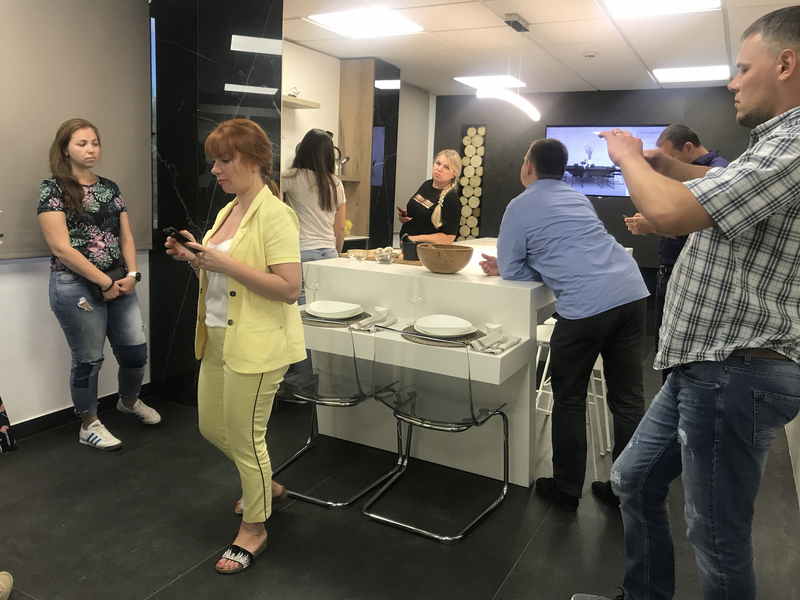 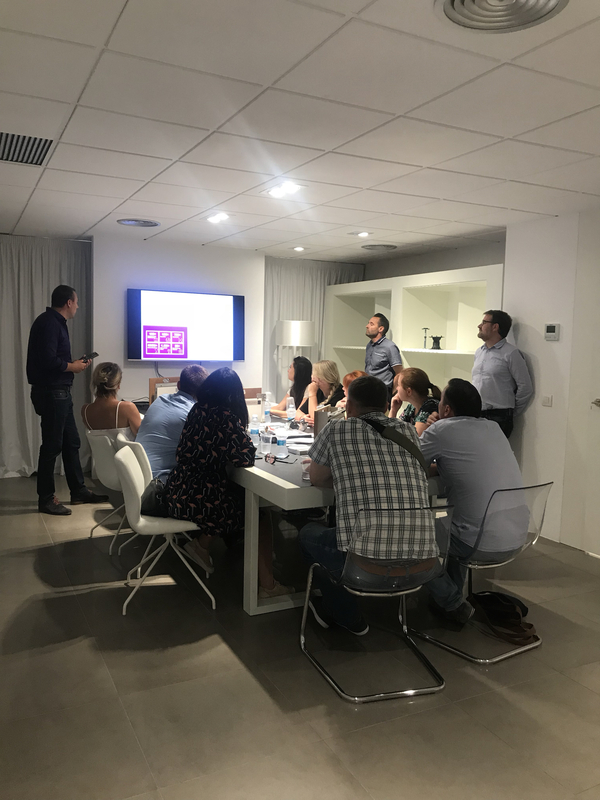 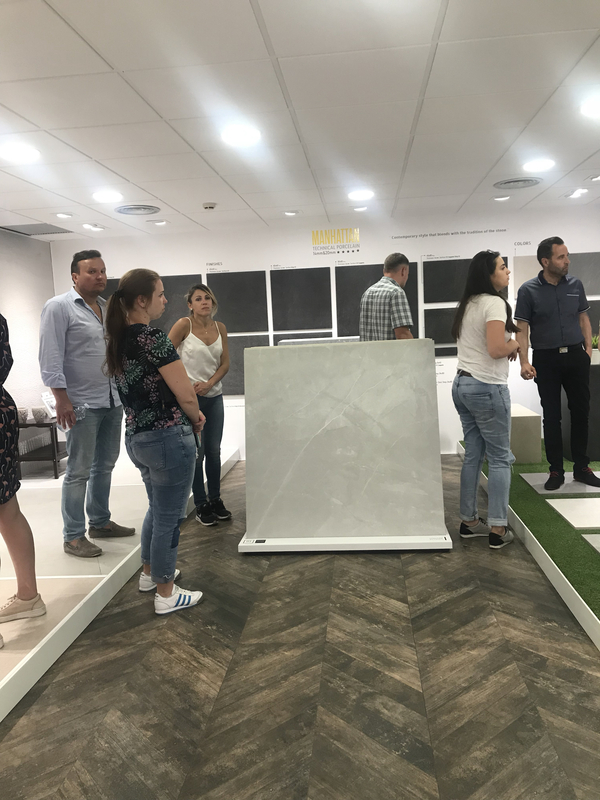 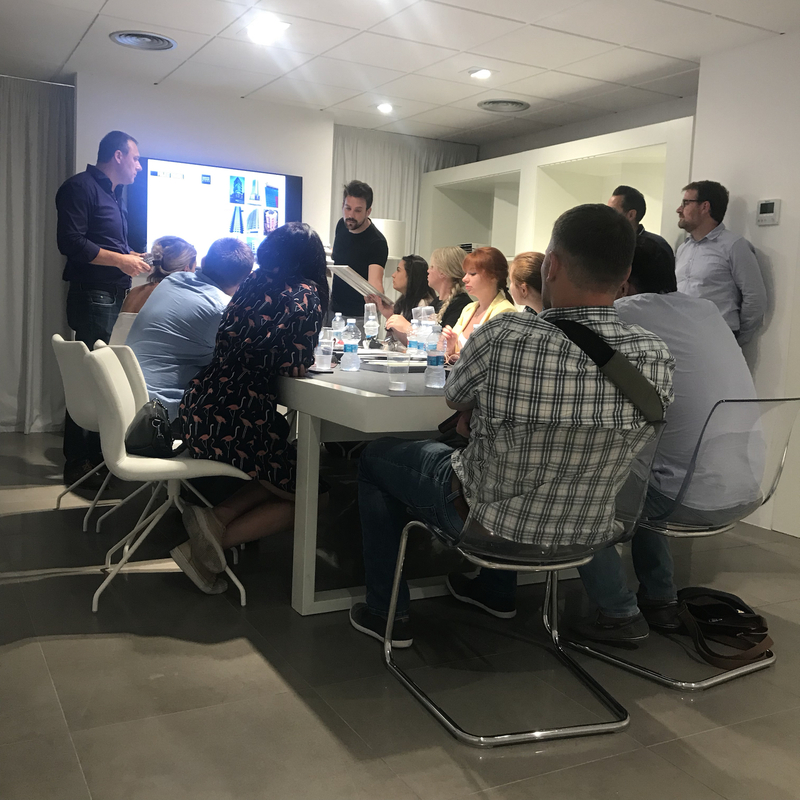 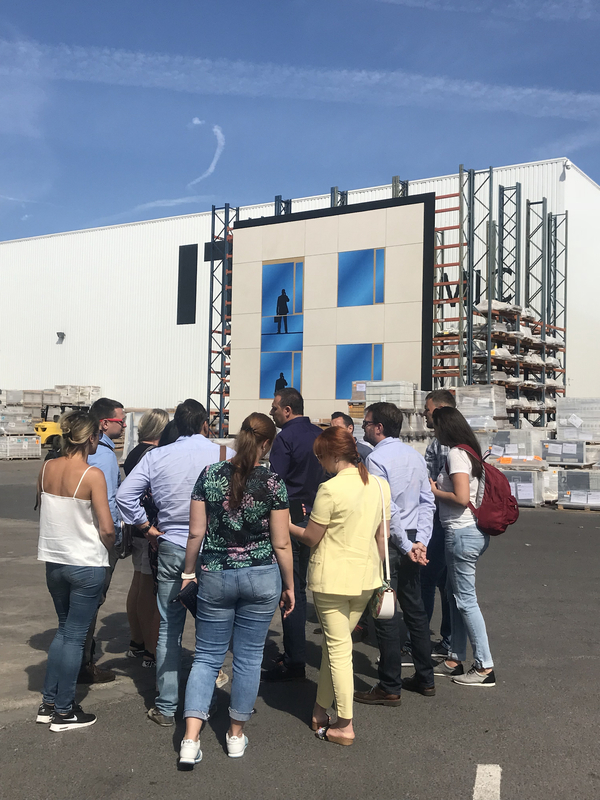 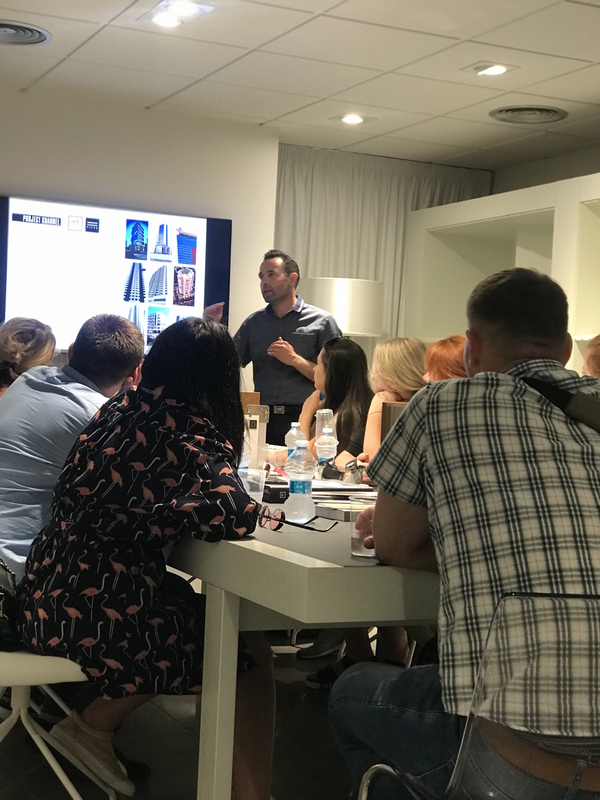 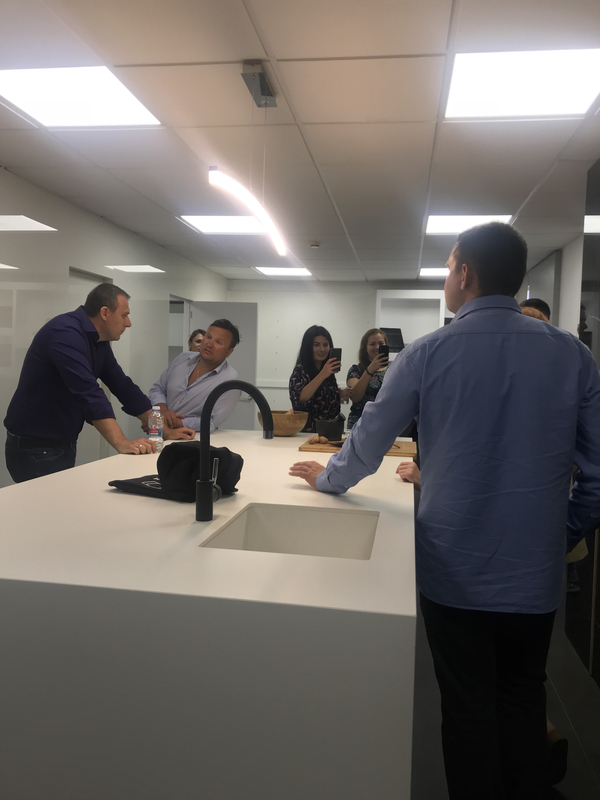 Not surprisingly, they visited the showroom that ITT Ceramic inaugurated recently and in which the qualities of this ceramic solution in the field of interior decoration, such as kitchen countertops, but also as sanitary ware (bathtubs, shower trays, sinks ….) 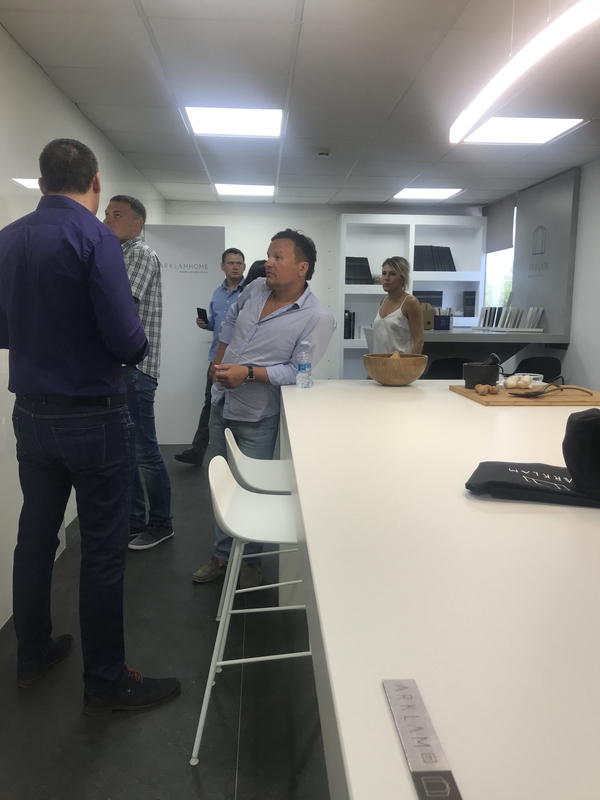 and all types of furniture coverings (cabinets, tables …). 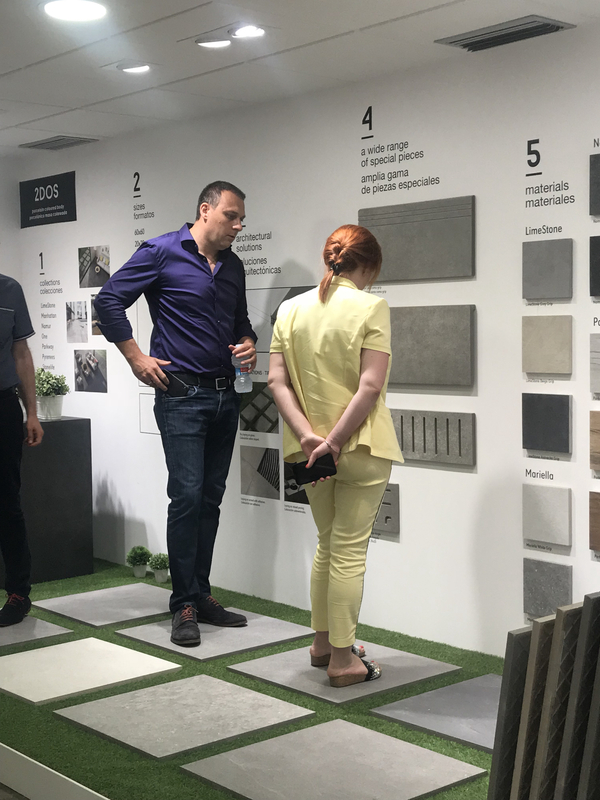 On the other hand, in relation to the general catalog of ITT Ceramic, the professionals of Agromat were able to discover the wide range of textures, colors, formats, sizes and designs available, which adapt perfectly to the requirements of the Ukrainian market in terms of technical and aesthetic features, without neglecting other important features such as sustainability.